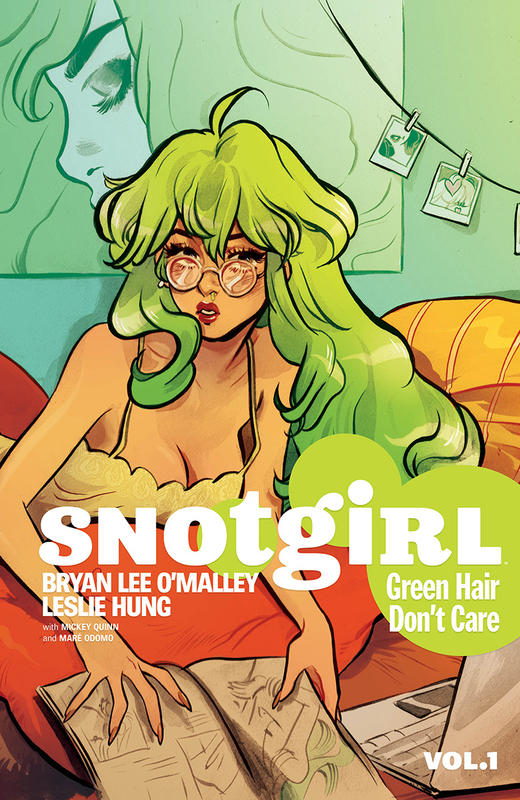 From bestselling BRYAN LEE O'MALLEY (Scott Pilgrim) and superstar newcomer LESLIE HUNG! Lottie Person is a glamorous fashion blogger living her best life-at least that's what she wants you to think. The truth is, her friends are terrible people, her boyfriend traded her up for someone younger, her allergies are out of control, and she may or may not have killed somebody! 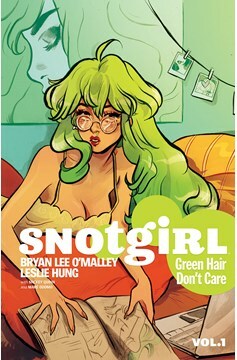 SNOTGIRL, VOL. 1 is the perfect introduction to one of 2016's most buzzed-about titles! Collects SNOTGIRL #1-5..